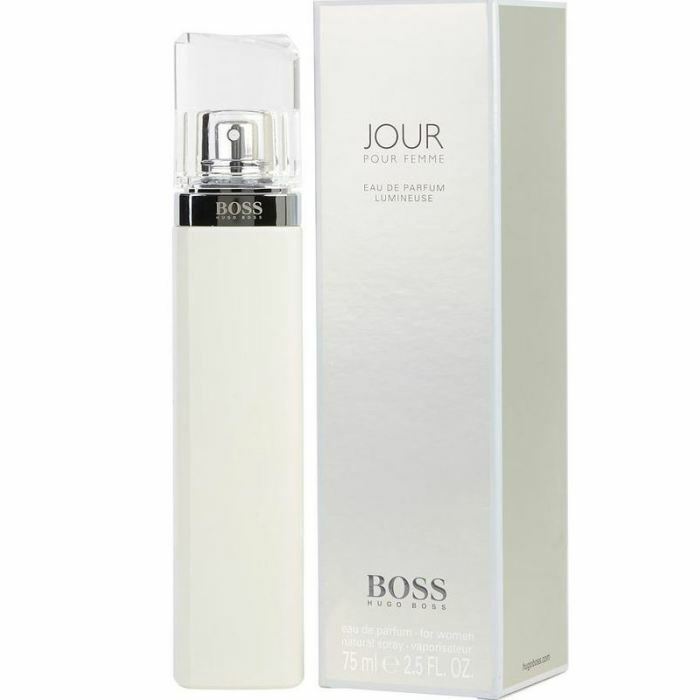 Feel like the lady boss you were born to be when you spritz your neck and pulse points with a little Boss Jour Pour Femme, a sweet and fruity women's eau de parfum by Hugo Boss. Introduced in 2013, this yummy fragrance opens with top notes of crisp lime and grapefruit blossom that descend into a heart of rich floral notes that includes fragrant honeysuckle. Warm amber and woody birch notes harmonize the scent at the base, lingering deliciously on your skin as the aroma dries down. WatchMaxx.com sells only 100% authentic, brand new merchandise, complete with the manufacturer's packaging and a minimum 2-year guarantee with service or repair by WatchMaxx. 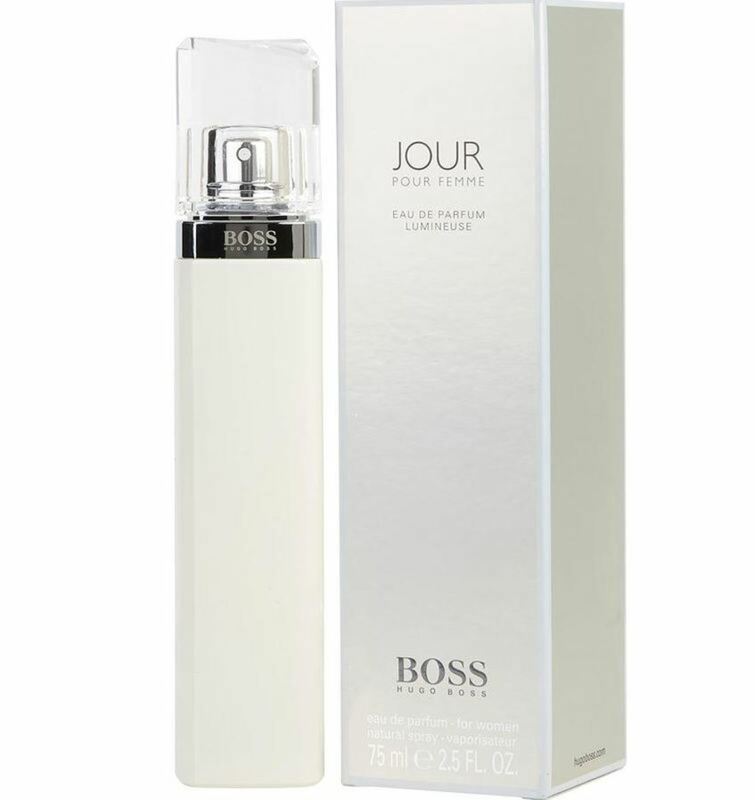 WatchMaxx offers products from the world's finest and most respected brands, such as this Hugo Boss Perfume Boss Jour Runaway EDP Spray 2.5 oz Women's Fragrance 730870120033.